❤ MAKEUP MIRROR TRIFOLD can be fixed even at 20 or 30 degrees. 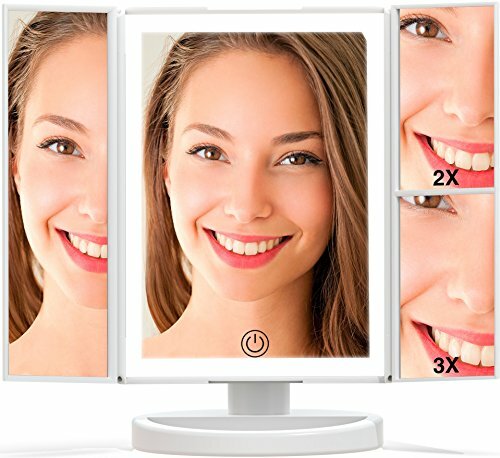 Upgraded version of this folded led lighted makeup mirror has an excellent setting which will allow you to achieve a panoramic view of your face for a perfect professional makeup. ❤ 36 LED LIGHT UP MIRROR. 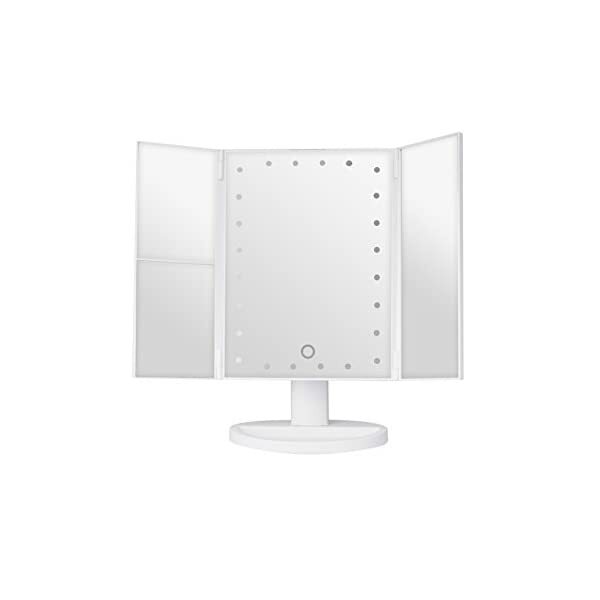 Only our magnifying contour light up vanity makeup mirrors has 4 sides bars with adjustable dimmable 36 led lights, which is 30% more, than other similar products. 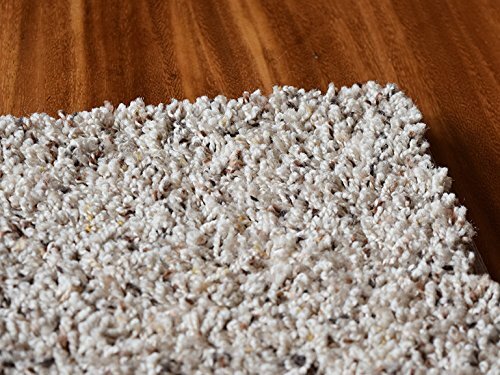 This provides brighter, softer, and more natural light. ❤ 180 DEGREE ROTATION LED MIRROR MAKEUP. Limelight compact makeup mirror lighted can be placed on your countertop, desk or tabletop and can be easily adjusted and fixed, ensuring a perfect and comfortable viewing angle. This lighted trifold mirror is controlled by a touch screen switch - one short tap on the sensor button is for turning ON/OFF, while holding the sensor switch is for brightness adjustment. ❄ WATERPROOF & SAFE TO USE ❄ Fairy curtain lights with UL certified, safe to use, friendly to children and pets. Star lights has IP44 waterproof level, can be used both indoor and outdoor. 10 strings snowflake curtain lights, each string with a big snowflake. 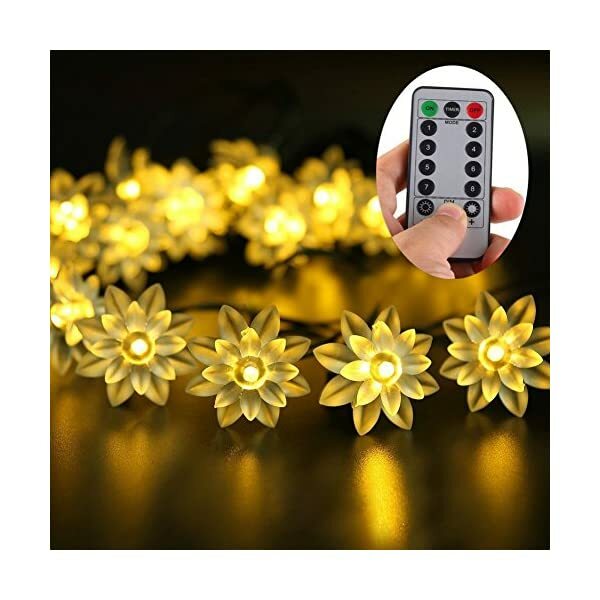 You can change 8 lighting modes by controller, decor your room with beautiful snowflake lights easily. ❄ ENERGY SAVING & LINKABLE ❄ New design led curtain string lights, saving more energy than traditional lights. Super bright, low power consumption and envirnment-friendly, use it freely a long period of time without worrying about the safety and energy waste problems. It also can be linked with other lights by tail inserted. ❄ GORGEOUS & MULTI-APPLICATION ❄ 10 white snowflake, 100pcs led lights, 1.8m*1.2m lights string, 30V DC output voltage. 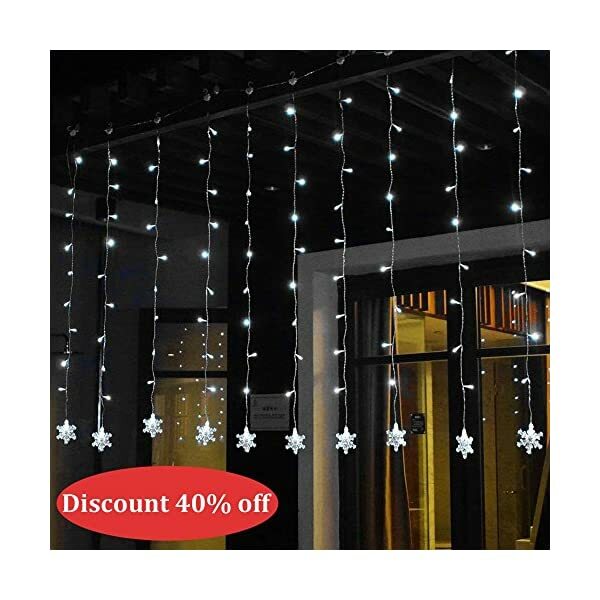 Snowflake string lights creat a romantic atmosphere, they are perfect decor lights for Christmas, wedding, birthday, party, home, patio, window, garden, restaurant, and shopping center etc. 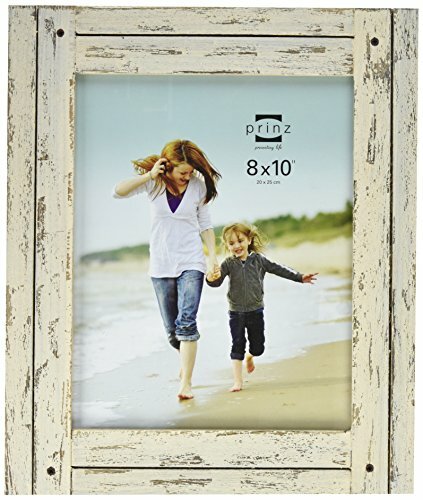 This is an upgraded high quality clear silver mirror and the glass is securely mounted to solid core wood to enhance it's safety and stability. Mirror can be hung vertically or horizontally according to your needs. 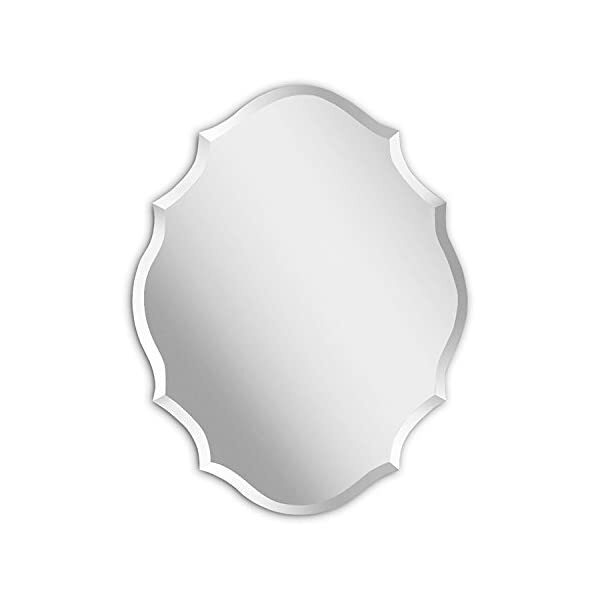 Emma Shape mirror with 1'' bevel will add perfect finishing touch to any room, display in the bathroom, living room or bedroom to maximize light and add modern elegance. 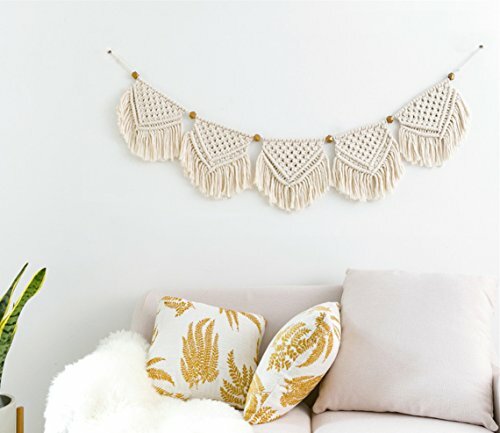 This darling macrame wall hanging banner is made with a beautiful pattern of triangles, suitable for hanging above your bed, couch, window, or even above your baby's crib in a nursery. The props are not including in this item! 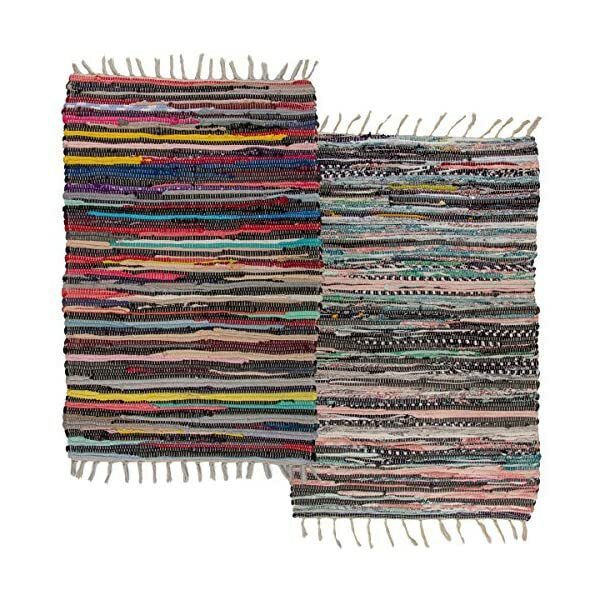 Material: cotton and geometric wooden beads. The garland has 5 triangle, each triangle measure 7" width and 7" height. Total length measure 35". 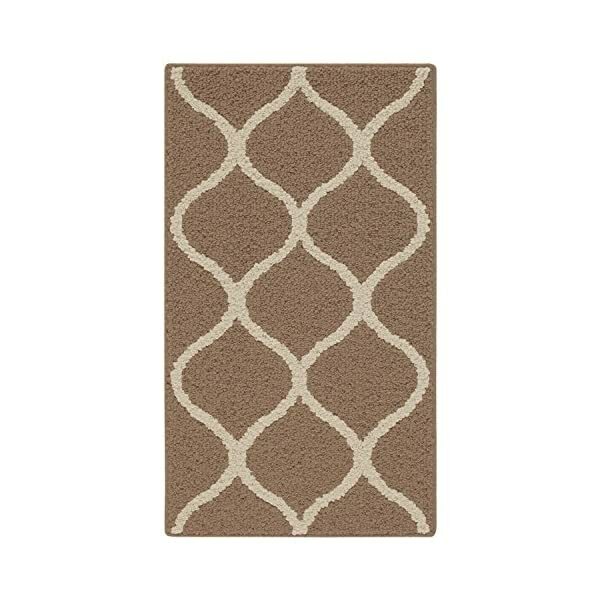 Total length measure 35", and the distance between each triangle can be easily adjusted. 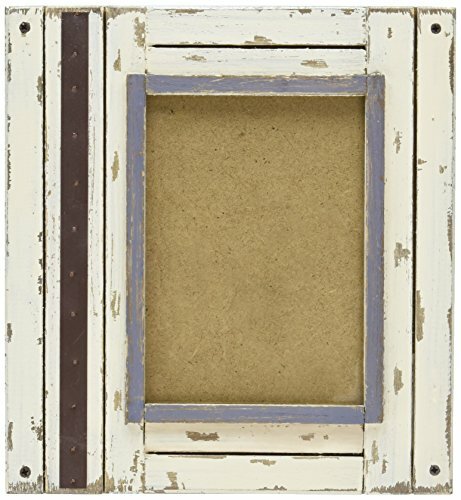 Unique design with an alternation of two different pattern of triangle, add an unexpected touch of chic, rustic, bohemian home decor to your walls. 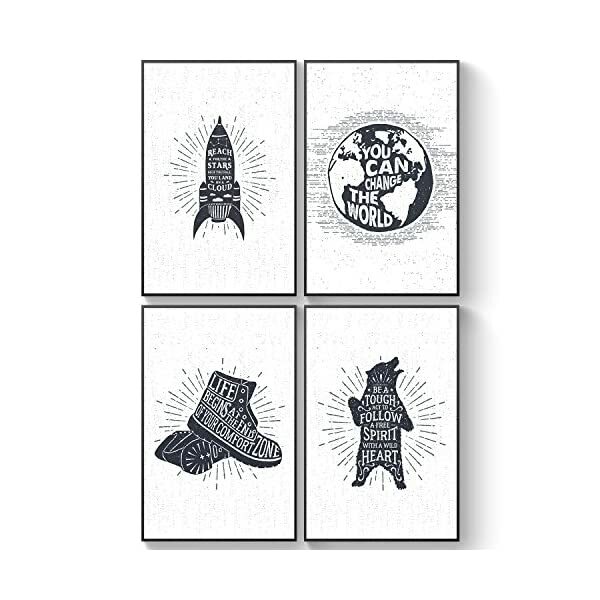 SET OF 4: Great Friendship Gifts - These inspirational posters are printed on thick 1MM cardboard (not flimsy paper other products!) and include a sheet of 24 double adhesive tapes, which make this product ready to be hanged. No framing needed. The Best Black & White Motivational Posters, Wall Decals Quotes Kids. Mark Cuban, Mark Twain, Kobe Bryant, Cristiano Ronaldo. POSTERS FOR INSPIRATION: These inspirational posters are made for your place. This is the elegant gift for dad, brother, uncle or friend. 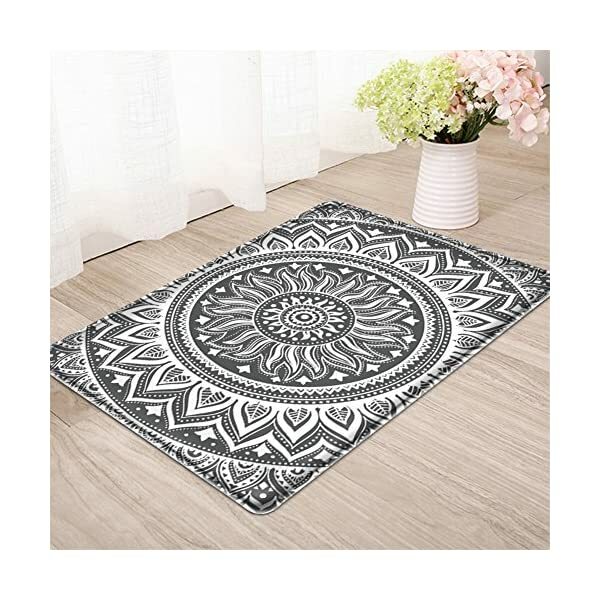 You can hang them up in your bedroom, bathroom or living room, black and white bedroom ideas. 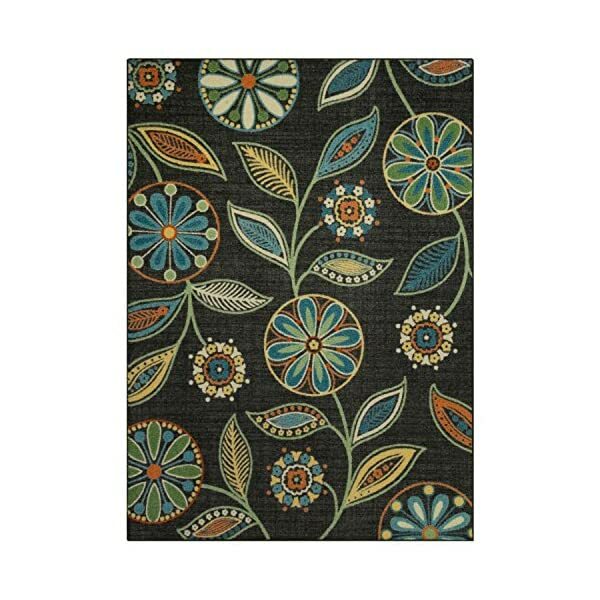 This colors will look amazing on your wall. Joel Osteen. ENCOURAGING 11x17 POSTERS: This wall hangings are a unique gift idea for your special one (It will look nice a black and white wall hanging) because it has MOTIVATIONAL QUOTES. This poster is a great father's day gift and its a cool poster for a kid's room. Decoration Ideas for Children. Perfect for organizing and cutting down on clutter, the Collapsible Storage Cubes add fun and functionality to your cube organizer! 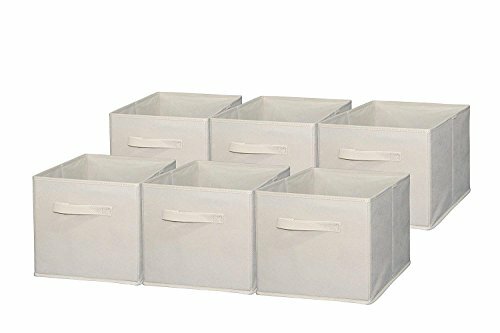 These fabric drawers easily side in and pull out of cube shelves thanks to their sewn in handles! 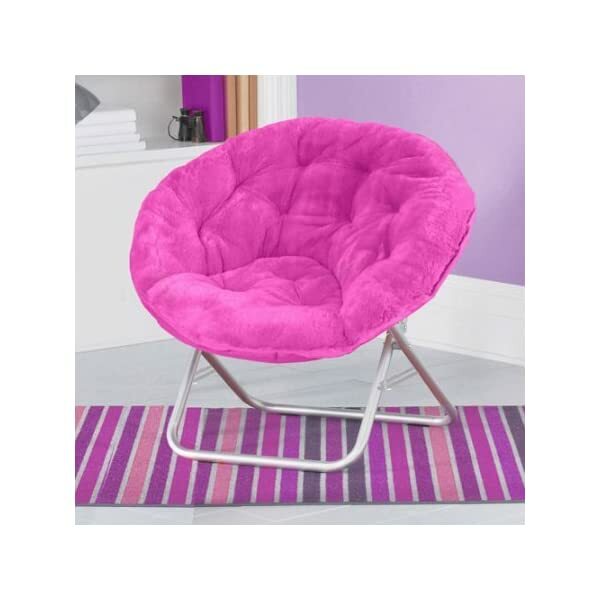 Durable, eye-catching and easy to use. The Collapsible Storage Cubes have been specially designed to fit perfectly with their Storage Cube counterparts -- together they form an unbeatable combination of color, organization, and style. Symmetrical natural light so it doesn't strain your eyes; The 24 built-in LED lights allow you to do makeup in dark or poorly lit areas. It gives you symmetrical light and does not damage your eyes. Just simply press the central touch sensor for a few seconds and you can easily adjust the brightness of the light. 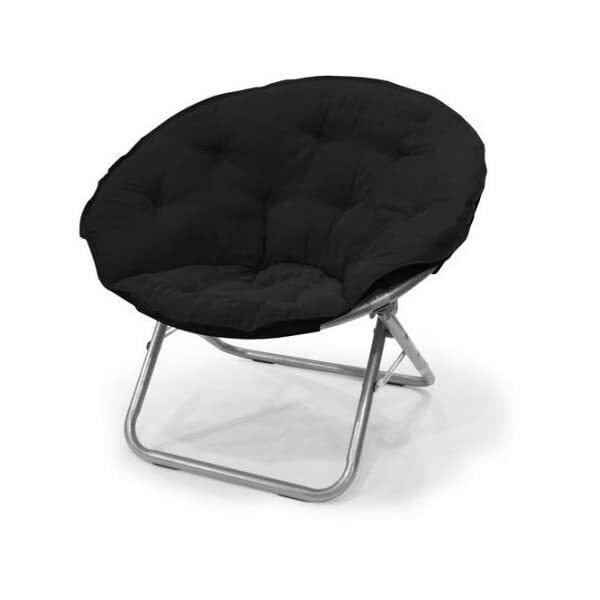 Trifold & Stable Stand & 180 Degree Rotation Design: Trifold Design provide a wide-angle viewing and the stable stand provide 180 Degree Free Rotation, fully adjustable to any position, to give you a comfortable viewing angle. 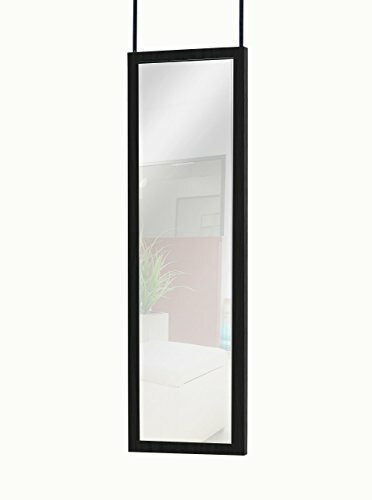 Suitable for men and women, use this mirror with lights for morning shaving, brushing your teeth, meticulous cleaning, makeup and plucking eyebrow hairs.